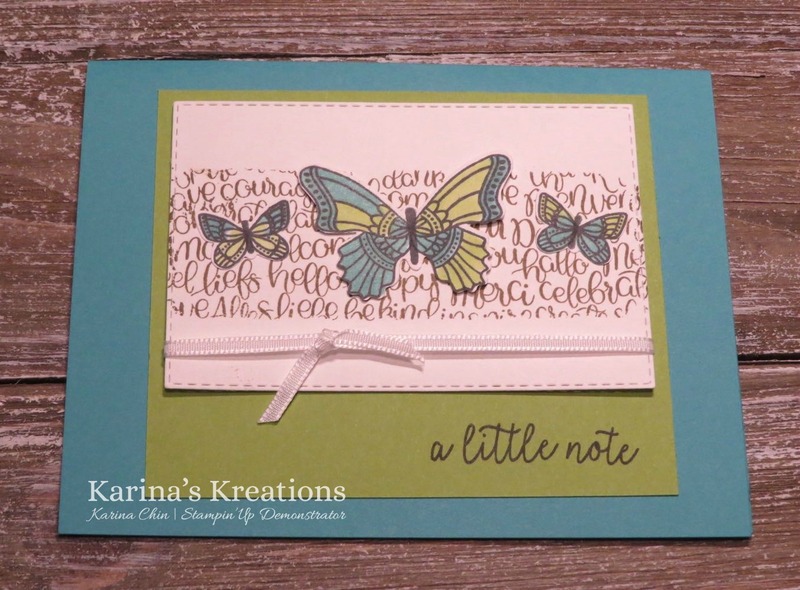 I'm so excited about the new Stampin'up Occasions Catalog starting Jan 3. 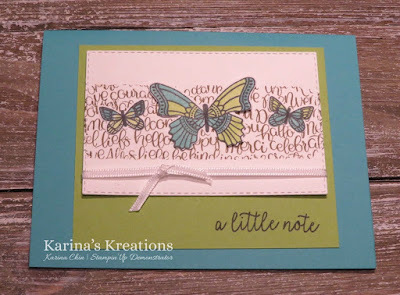 You can buy the supplies to make this cute card or come to my Occasions Card Class Extravaganza on Jan 13 1:00-4:30 at 10530-56 Ave. and make 16 cards. This is one of the cards. The cost is $50 or $10 and a $60 order. You will also receive a sale-a-bration product with a $60 order. I only offer this class once a year. Leave me a message if you want more information on this fun class. This is one of the cards. Do you like it? Here's the supply list for this fun card.